"Waves and Clouds" is based on the very popular 18 move Shibashi Tai Chi Qigong set. The movements are performed with music and are relaxing and easy to follow. In our evening classes Shibashi is taught with a focus on being a useful foundation for learning a tai chi form with us. This makes it an ideal class for beginners who jsut want a regular exercise class or are not sure about committing to a traditional class where form is taught progressively. 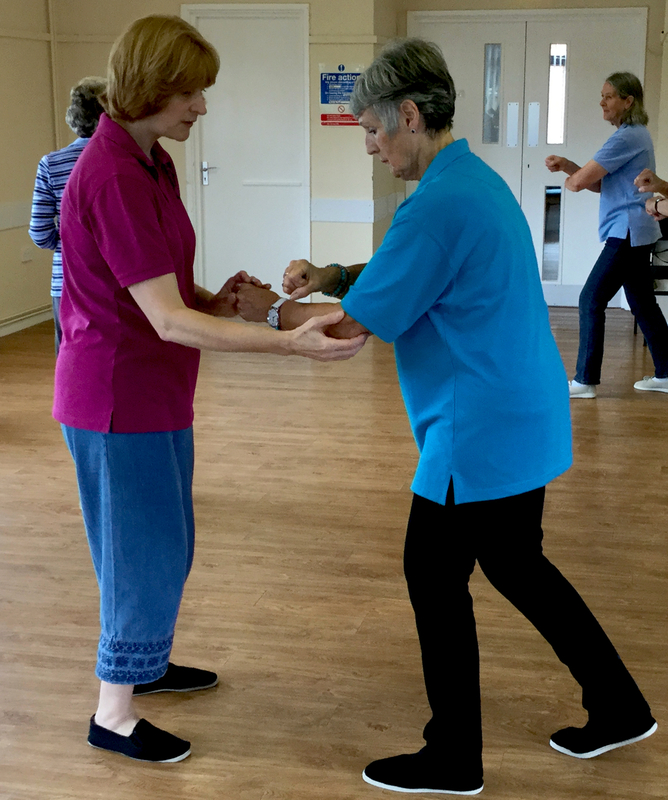 Tai Chi for Arthritis (TCA) is a specially designed programme by Dr Paul Lam (a family doctor and tai chi master) for people with arthritis. The special features of this unique programme are that it is easy to learn, enjoyable, and provides many health benefits in a relatively short period of time. 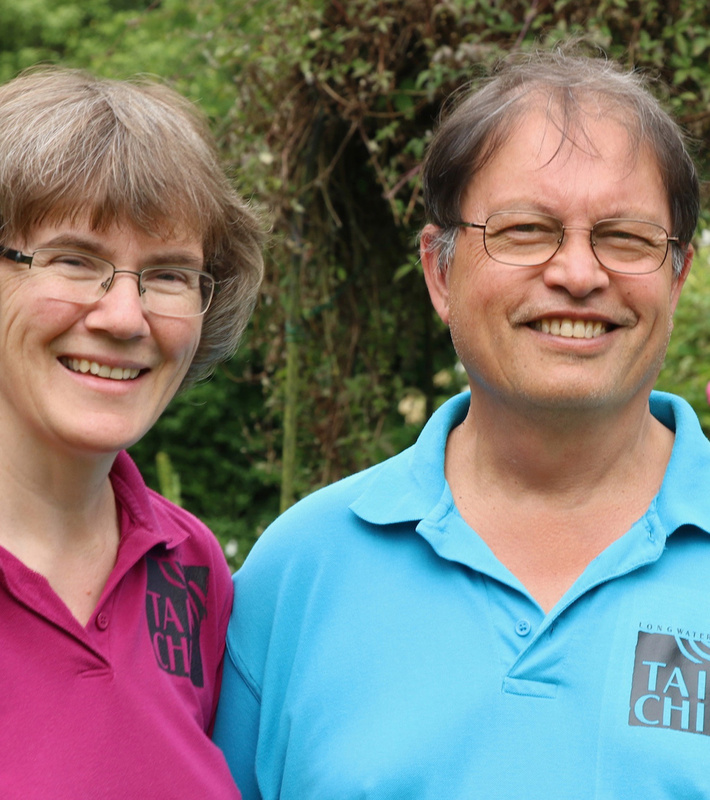 The Five Section Taijiquan program material is designed to be flexible and fun, ideal for beginners to get a well grounded introduction to traditional Tai Chi, who may then decide to take on the more difficult challenges of the full curriculum. It is also possible within this curriculum to just focus on one aspect of Tai Chi that you are particularly interested in, e.g. 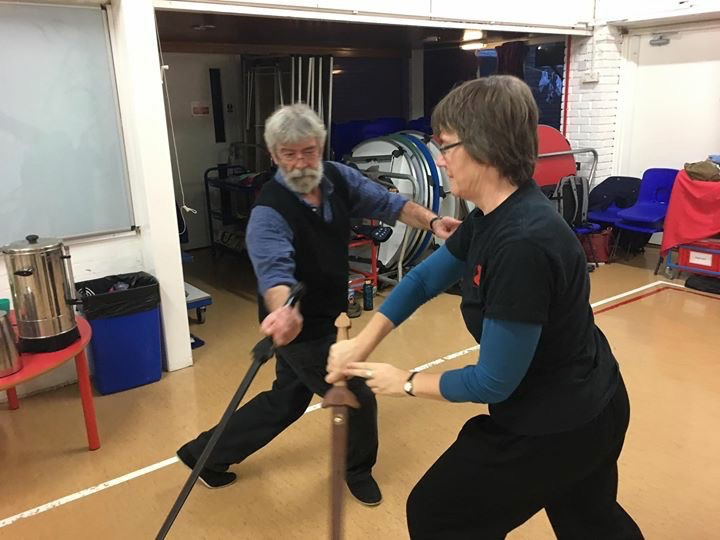 solo sword, without having to commit to learning the partner work.